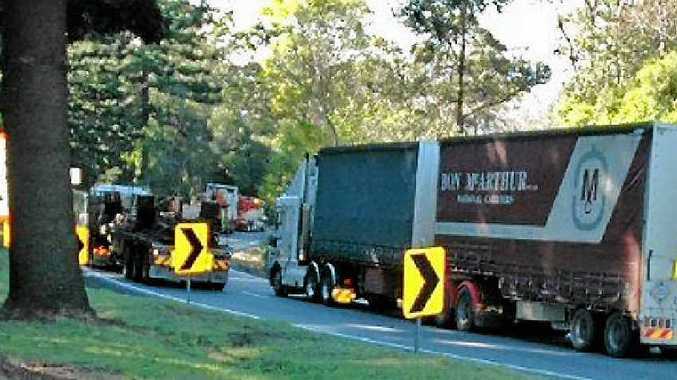 HAZARDOUS: Hundreds of trucks converse the Toowoomba Range every day. It’s a trip that can be made dangerous during wet conditions with oil and fuel causing heavy vehicles to slip on the steep grade. 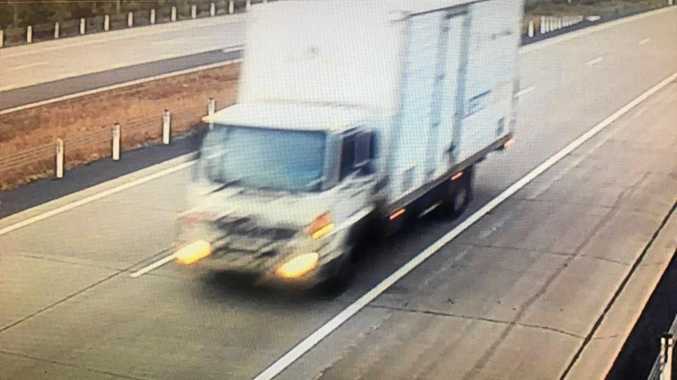 THE Toowoomba Range in Southern Queensland is undoubtedly one of the most dangerous stretches of road for heavy vehicles in Australia. The Range is at its most dangerous when there is a light amount of rain - just enough to slicken up spilt oil and fuel but not enough to wash it away. Because of the steep nature of the range, oil and fuel are often spilt out of fuel tanks and create hazardous slicks when combined with rain. Just last week there were four crashes on the Range, causing it to close for something like 13 hours in total due to the recent wet weather in Southern Queensland. During that time, trucks were slipping and sliding as they attempted to cross the Range in very hazardous conditions that have and will continue to cost people their lives. I've lobbied for many years for a simple solution to fix the traction problems that oil and fuel cause on bitumen and asphalt. I've been trying to convince Main Roads engineers for years that they need to think outside the square and give the Toowoomba Range a concrete surface. While this solution would be more costly in the short term, it would last a lifetime and provide a much safer surface when oil and fuel are added to the mix. Considering how many times the Range has been resealed and resurfaced since it opened in the late '60s, a concrete surface would save money in the long run. Giving roads a concrete surface is now a widely used method of road making and even stretches back decades. This is evidenced by a section of the Warrego Hwy at the Minden Range Crossing which is all concrete surfaced and has been for 80 years or so. More recently the M1 Hwy to the Gold Coast in its major upgrade was given a concrete surface which stretches almost 60km. The concrete surface upgrade I'm talking about would only stretch for about 2-3km but that's all that would be needed to instantly make the Toowoomba Range a safer road for all who use it. Even if the second range crossing is eventually built, the current crossing will always remain open, so any upgrade to make it safer would not be wasted. I'll continue to lobby engineers and those who control the road to have this option of a concrete surface in place in a move that I believe could ultimately save lives.